For the Chef in your life! 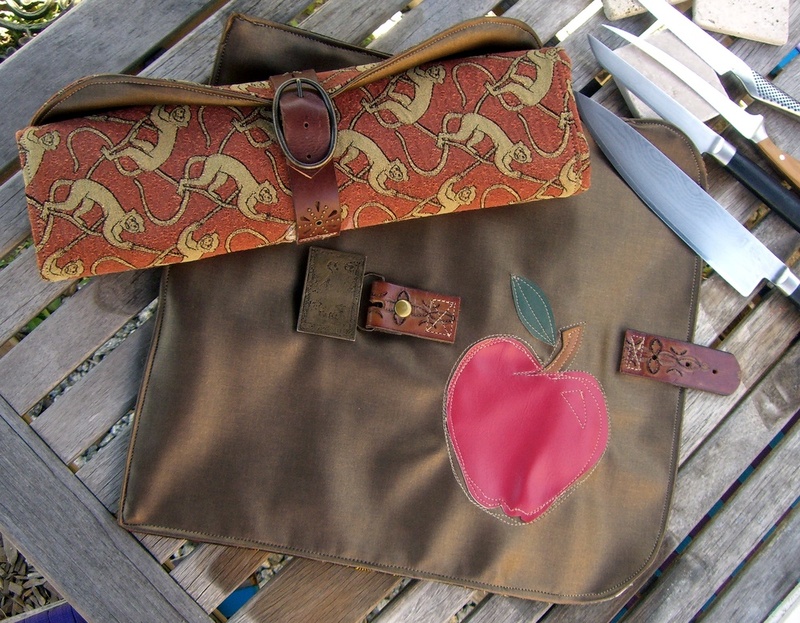 My friend Debbie and I are working together to make some cool one of a kind Chef Knife Rolls. For all the Chef’s out there that travel with their knives. Or for anyone who needs something to put all their expensive knifes in to keep them safe. Check them out! AND………….. also check out Debbie’s cool silk screened and applique T Shirts! For adults and children! AND…………….. Vintage items!!! How to make a cool tote that stores into it’s own pouch. There is a website called Sewmamasew and she has some cool sewing tutorials. There is one that you can make a bag with a zippered pocket at the bottom of the bag to store the tote in when you don’t use it. AND! Turns into a wallet! Pretty cool idea! If you like to sew and buy allot of patterns, you should check out this website where people review all sorts of sewing patterns. 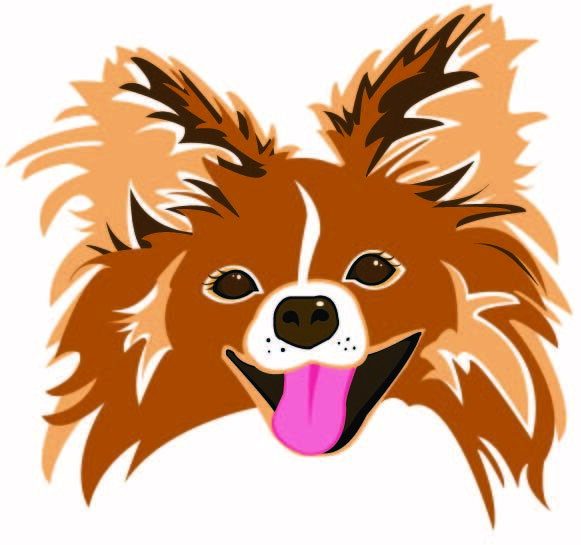 Here is a cartoon of my newly adopted senior Papillon named Candy. I added this image to my Zazzle page to order on a T Shirt. All proceeds go to Muttville.org Senior Animal Rescue. If you are interested in adopting a rescue Papillon. Go to Paphaven.org. A fantastic organization. Or go to Muttville to adopt a Senior pet of all breeds.